How can we help you with financing your next car? It can be confusing, but doesn't have to be. Your auto finance choices are broader than ever, with various terms, great rates and leasing options. Your vehicle purchase or lease is the second largest financial you'll make. Let us help you find the right options for your budget. Value of vehicle is determined at outset of lease. Payments are based on the selling price of vehicle, the lease end value and interest rate. 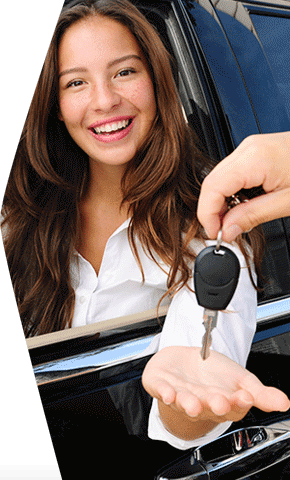 The leasing company owns the vehicle and the customer has the option to purchase. This amount plus the finance charges is typically repaid in equal monthly payments over a specific period of time. The vehicle is registered in buyers name and the lender takes a lien on the vehicle for the amount of the loan. When the loan is paid in full the buyer has full ownership and is free and clear of lien.